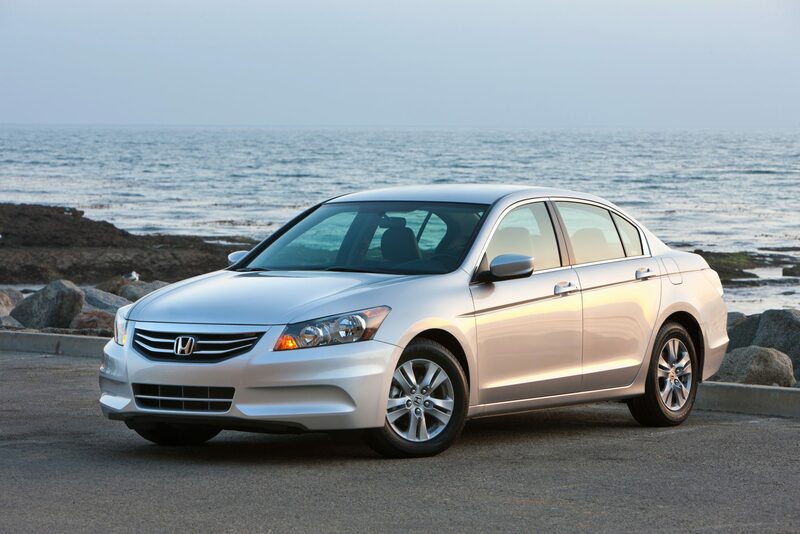 The 2011 Accord SE was among the Honda pre-owned vehicles recognized by the IIHS for teen safety. The Insurance Institute for Highway Safety (IIHS) has put together its first-ever list of safest used vehicles for teenagers, and a great many Honda pre-owned vehicles have been named as ideal choices for first-time drivers for their safety and reliability. Honda pre-owned vehicles named by the IIHS as some of the best choices below $20,000 include the Honda Accord Sedan (2012 and later), Accord Coupe (2013-14), CR-V (2012 and later), Element (2007 and later), and Honda Odyssey (2011 and later). The Honda Pilot (2006 and later) and the Honda Odyssey (2005-10) were included on the list of good choices for teen drivers under $10,000. For vehicles to be considered best choices by IIHS, they were required to earn “good” ratings in the IIHS’ side crash protection, head restraints, and roof strength crash tests. To be considered a good choice, vehicles were required to score acceptable or better in side crash protection and head restraints tests.